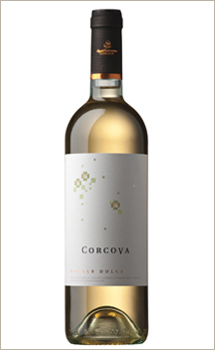 Last weekend, the Corcova wines were present at the international delicacies trade Good Taste of Bucharest, an event held at the World Trade Plaza. 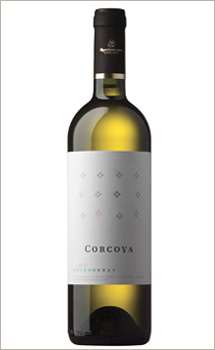 The guests had the opportunity to taste all our wines, but we can say that the biggest attraction were the Cabernet Sauvignon/Merlot and Sauvignon Blanc wines from our Jirov new range of products, and also the exotic Syrah from Corcova. 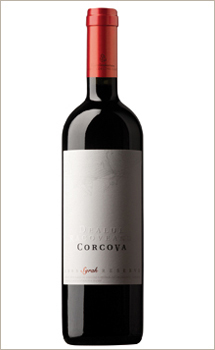 With this occasion, we have announced also that the wines from Corcova can be acquired also online, from Dacic Cool, the online shop with Romanian goods. The art and in the same time the difficulty of tasting wine mean to be able to express in words the flavors, the taste and the texture of the wine and to share to the others the sensations they offer. 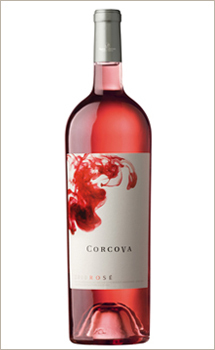 The wine will unveil its personality only if you taste it with pleasure, without being constraint by some specific techniques and specialized details. You should only let the wine speak to you, and to be open to a sensorial experience which is entirely subjective. Guest of Florentina Fantanaru's show, Dincolo de aparente on Antena 2, Serban Damboviceanu presents us some secrets of a successful wine tasting. We could say that the wine is like a child. Until you see it mature and bottled, you experience a lot of emotions... Behind the poetic image of the harvest, for a perfect work you need to pay attention to each detail of the wine making, like in other activities. More than that, you need ambition and seriousness, qualities which Serban Damboviceanu had already from the time when he was pupil in the Central School of Bucharest, and colleague with Catalin Saizescu, a Romanian movie director, script writer and actor. Florentina Fantanaru tries to find out what is... Dincolo de aparente (Behind the appearances TV show) in a dialogue with Serban Damboviceanu, on Antena 2 channel. 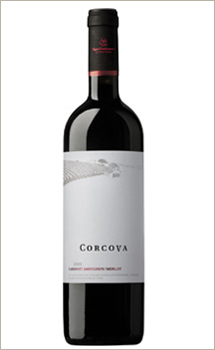 Once upon a time, the Corcova land belonged to the Prince Anton Bibescu, and the wines produced from the vineyards of Mehedinti were bottled and sent to Paris, where they were the delight of the elites. 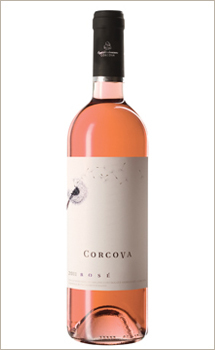 After decades, the Corcova vineyards are revived by Serban Damboviceanu, who has learnt the deepest secrets of the wine culture during his studies in Strasbourg, in one of the most important wine regions of France, Alsace. Yu can find out more about Corcova and about the pleasure of tasting a good wine by watching this new part of the Dincolo de aparente TV show from Antena 2 channel, where Serban Damboviceanu was the guest of Florentina Fantanaru.